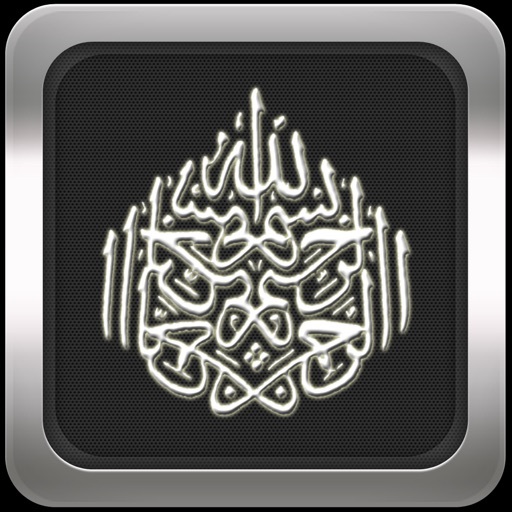 In its natural language (Arabic), the Quran is the direct Word of Allah(God) to mankind through the prophet Muhammad(peace be upon him). 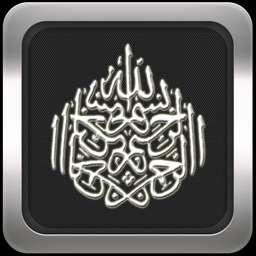 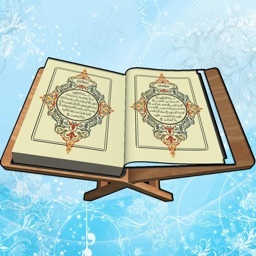 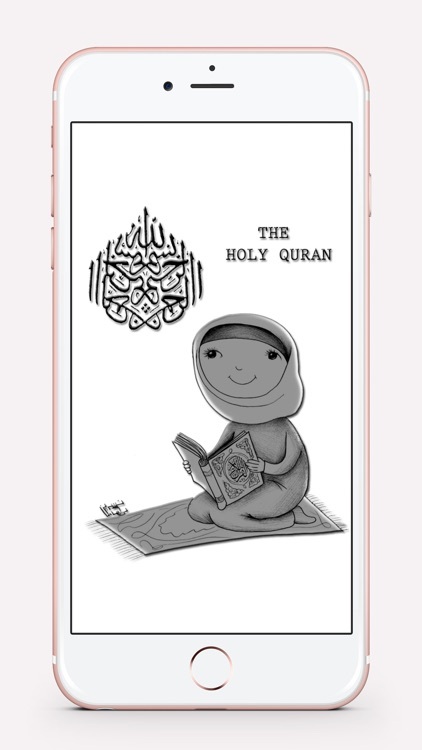 Listen and fulfil your around with the sweet holy sound of 114 Sura'h of Al-Quran. 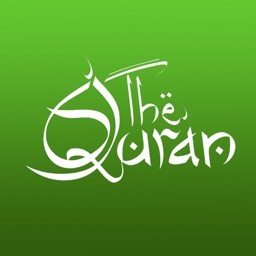 It will bring you to the peace world of Islam. 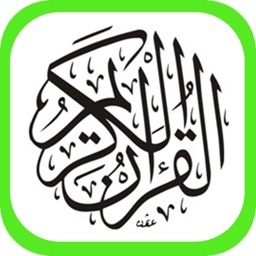 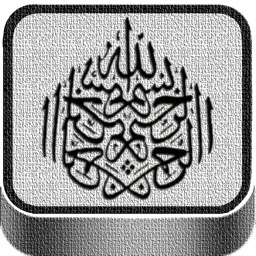 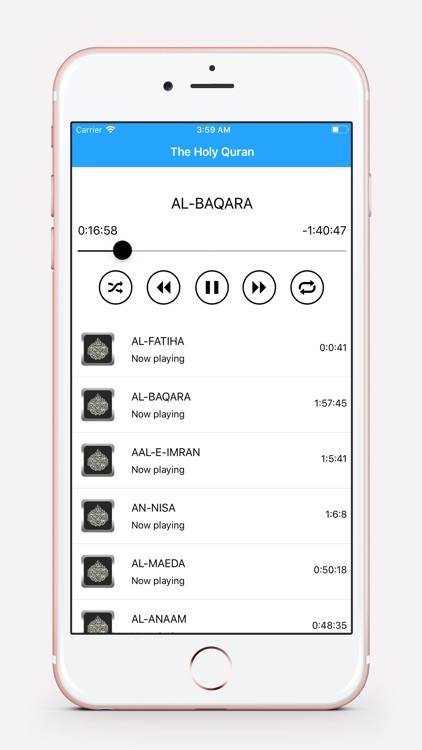 If You don't buy In-App Purchase, You can listen first 34 Sura'h only.